EuroMillions players in Ireland can look forward to splitting an extra €1 million in winnings this Friday after it was announced a special Ireland Only Raffle draw will take place on 26th October. Ten lucky winners will receive an equal share of the seven-figure sum following the main EuroMillions draw, taking home €105,000 each. 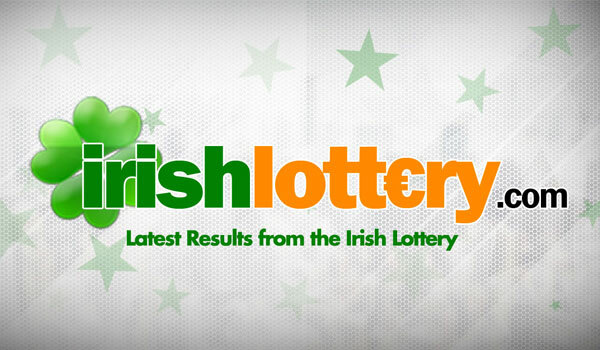 Who Are Ireland’s Biggest EuroMillions Winners? Where Are The Luckiest Lotto Counties in Ireland?